Finally: An Unbreakable Martini Glass! 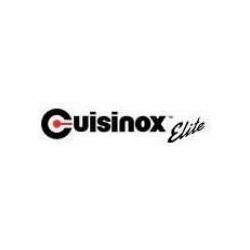 This eye-popping Stainless Steel Martini Glass from Cuisinox is perfect for the patio or pool area. No need to worry about glass on the floor when you accidentally drop it. 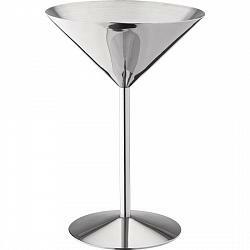 Whether shaken or stirred, your guests will be impressed when they are served a drink in this mirror-finish steel martini goblet. It's great for serving delicious desserts too! 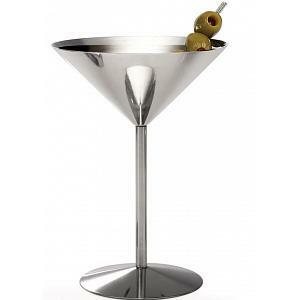 The 18/10 stainless steel martini glass stands 18cm / 7 inches tall and has a capacity of 240ml / 8oz. 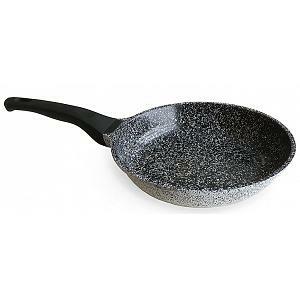 Better yet, it's dishwasher safe for super easy cleaning!